Blog › West Midlands MEPs James Carver and Bill Etheridge are to launch a major drive calling on all schools across the region to fly the Union Flag. West Midlands MEPs James Carver and Bill Etheridge are to launch a major drive calling on all schools across the region to fly the Union Flag. UKIP MEPs James Carver and Bill Etheridge will be contacting school head teachers in a bid to encourage the flying of the flag and the singing of the national anthem. The move follows a UKIP motion, which was passed by Dudley Council last night (Monday, October 12), which urges schools to fly the flag in their grounds throughout the Dudley Borough and sing the national anthem as part of their assemblies. UKIP’s James Carver and Bill Etheridge say, following the passing of Cllr Brothwood’s motion, that other local authorities should follow Dudley’s example and promote the flying of the Union Flag. Commenting today, Mr Carver, who is UKIP’s national Commonwealth Spokesman, said: “The passing of this motion was fantastic news and I now urge local schools to proudly fly the Union Flag and sing the national anthem. “Our children should be proud of this country and to celebrate its history and heritage. Mr Etheridge, who is a Sedgley ward Councillor, added: “I am delighted that UKIP got this excellent patriotic motion through for the people of Dudley. We should all be able to fly our Union Flag. Great initiative which I whole heartedly support. 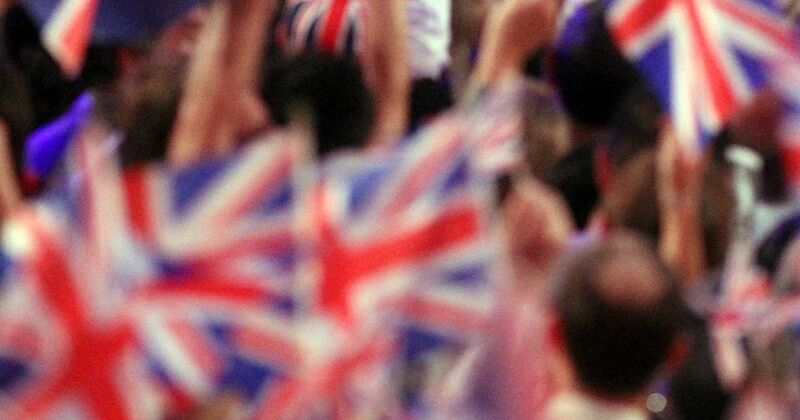 Our union flag has a proud tradition and it should be flown with pride. Children should start their school day with an assembly where the national anthem is sung. It's the British way. Well done and keep the pressure on to have pride in Britain. This is a wonderful idea. Children should be allowed to know there heritage. What better way than flying our much loved flag.